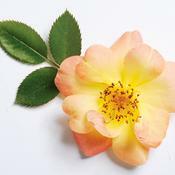 Abundant soft peach summer flowers are self cleaning. Excellent specimen or mass planting. No spraying or pruning is needed. Highly disease resistant. Glossy foliage. Excellent landscape plant. Groundcover, border, mixed in a perennial garden or small residential landscapes. If grown as a patio plant it should be planted in the ground in fall. Well drained, moist soil but tolerant of most soil conditions. Moderate to fast growth habit. 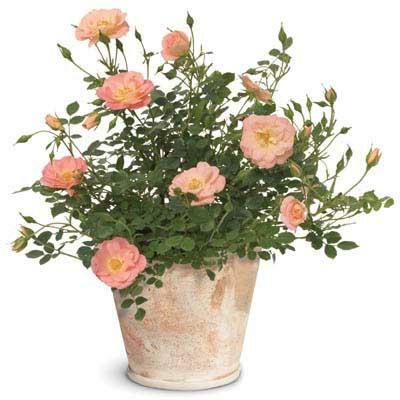 This rose does not need to be sprayed or pruned like many other rose varieties. It may be pruned to shape in spring. 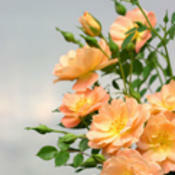 Fertilization will help increase blooming. Apply a controlled release fertilizer in spring. Rebeling against the idea of roses as fussy, difficult plants, this beauty has the habit, flower color and disease resistance that you are is looking for. 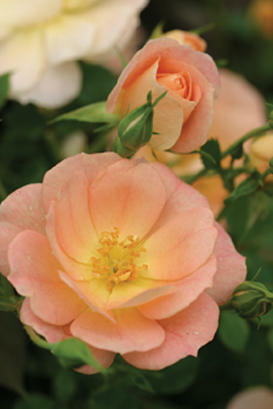 The flowers emerge peach, then transform to cream, contrasting with the glossy green foliage. 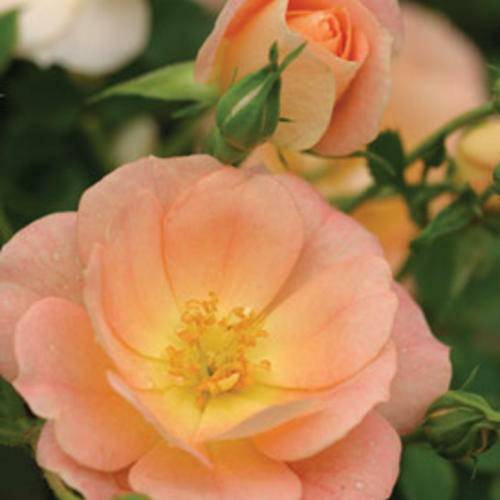 Oso Easy Peachy Cream rose is very disease resistant and does not need to be sprayed like many other rose varieties. 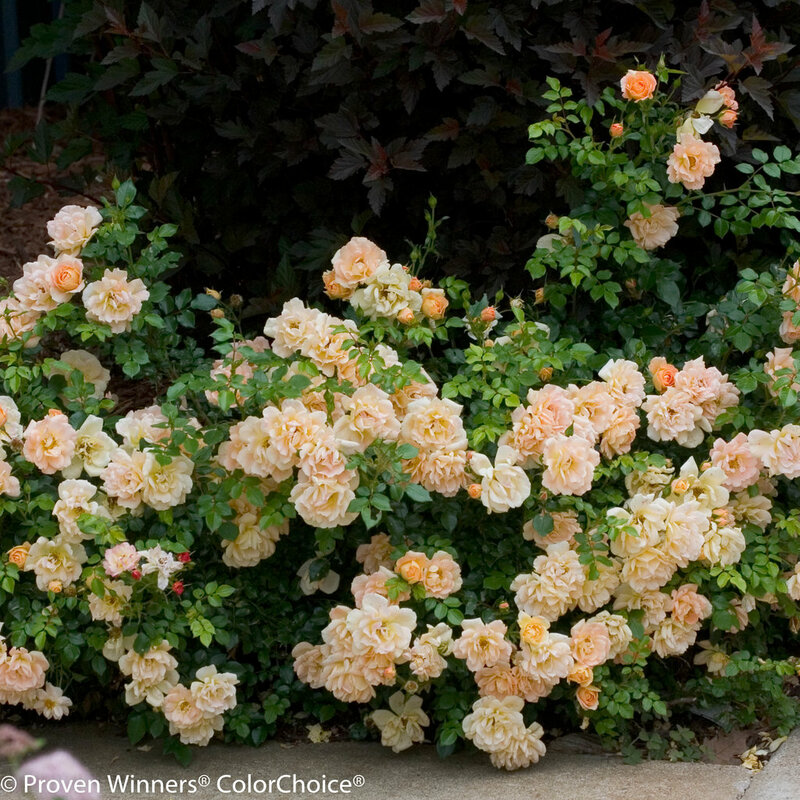 This beauty has the habit, flower color and disease resistance that any rose lover is looking for. 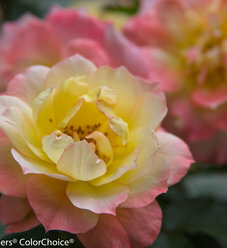 This rose does not need to be sprayed like many other rose varieties. 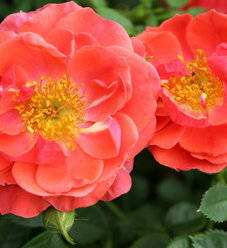 This variety only reaches about 12 to 36 inches in height so it is easily maintained in small gardens. 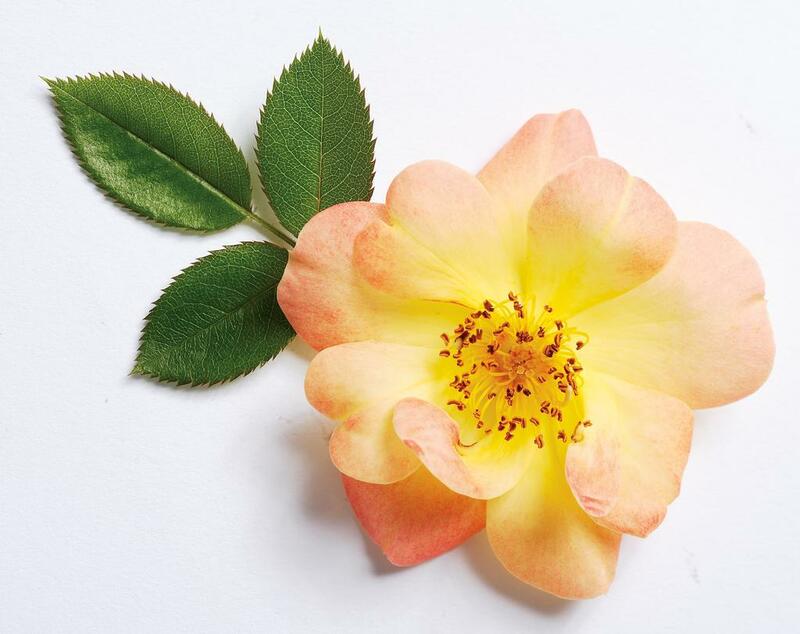 Its flower color emerges peach and transforms to cream. The foliage is glossy green and healthy. 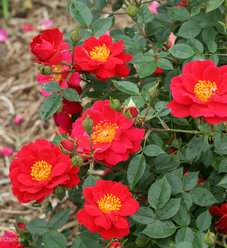 Oso Easy roses are extremely disease resistant. 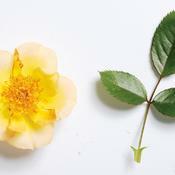 They have glossy green foliage that is free of disease and complements the bright flower color. 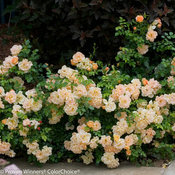 Better Homes and Gardens listed Oso Easy Peachy Cream as one of 20 Captivating New Roses for 2008. These beautiful roses are growing like mad on year two with very little attention. I planted two of these last spring and one of the Mango Salsa. The mango salsa is between these two and is not doing well at all but the peachy cream plants are doing great and have lots of flowers constantly. I have had about 20 of these roses for about 3 years. 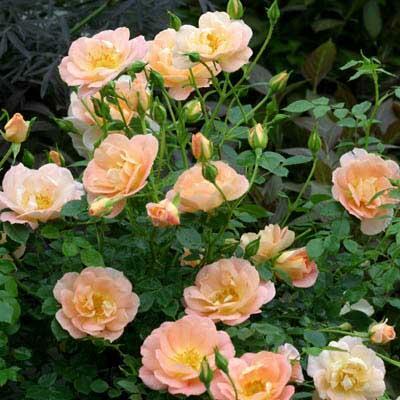 They are fairly resistant to fungus and they have survived the hot Oklahoma summers, but they have an unattractive growth habit and are only briefly peach-colored when they first open. 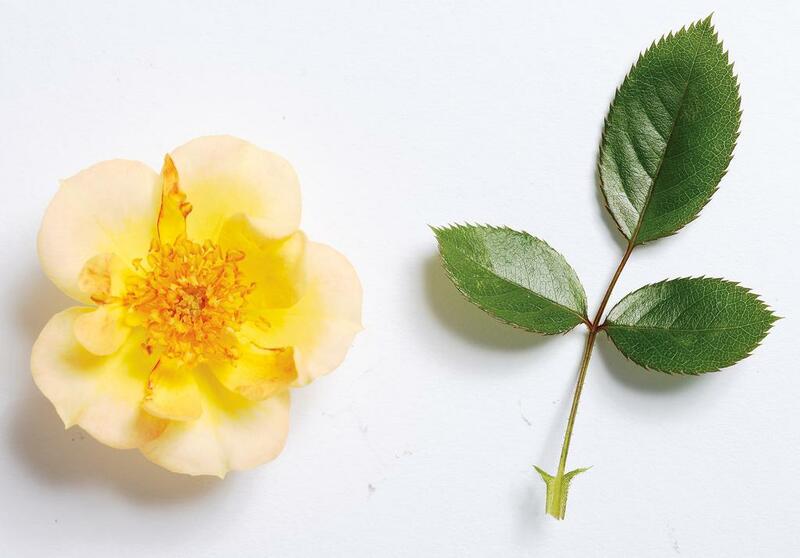 On a scale of 1 to 5 where 5 is the best, I would give this rose a 4 for disease and insect resistance and a 2 for appearance. Looks great in retaining wall mid level planter. I have 4 roses in their 2nd year. They are covered in blooms, and have amazing foliage. They grow beautifully.